Part of the reason you get a storage unit is to keep your stuff out of the way and make sure it’s secure. But if you have extremely valuable items, you may want to keep them in a safe. This adds an extra layer of security that you otherwise wouldn’t have. If you do decide to get a safe, it would be convenient to keep it in your storage unit. Today in the Affordable Family Storage blog we’ll explain why this is the case. If you get a big safe, you can guarantee that it will take up a lot of space in your home. If you’re already short enough on space to need a storage unit, keeping a large safe in your home certainly won’t help. Instead, you can keep it in your storage unit and have all the benefits of keeping your stuff in a safe while also having the benefit of that stuff being out of the way. If you have a large safe, it will most likely be difficult to move. If you live in an apartment on a higher floor, or if the only place you have in your home for a safe is upstairs, it’s going to be extremely hard to move. You can save yourself the trouble by renting a storage unit instead. Our storage units at Affordable Family Storage are easily accessible. You can just bring your safe right to your storage unit without worrying about significant obstacles or stairs. If you need to get it out of the unit, it’ll be just as convenient. 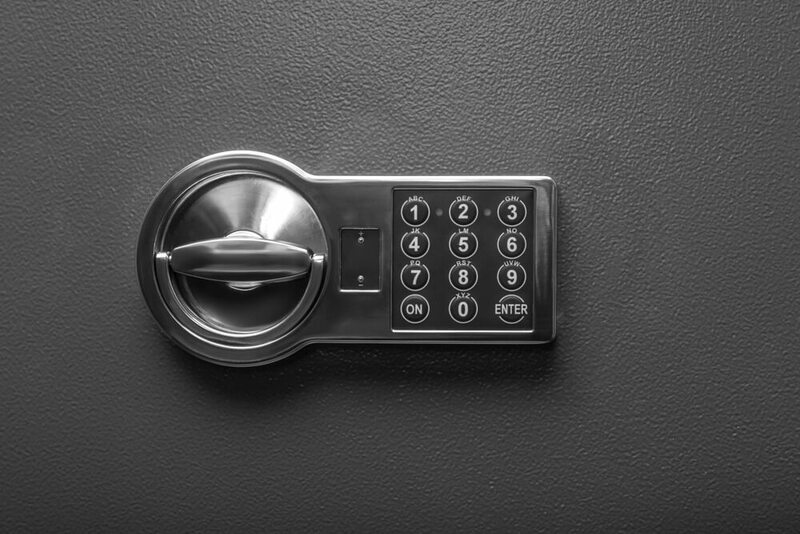 A safe is one of the best ways to keep your valuables secure. But it never hurts to add some extra layers of security. Our storage facilities are equipped with several security measures such as gates, cameras, and the ability to put a lock on your unit. Now you can rest easy knowing your items are extra secure. If you’re in need of a storage unit in Topeka, choose Affordable Family Storage. We have a variety of units of different sizes. We also have climate-controlled units for your more sensitive items. Not sure what size unit you need? Use our free and easy to use storage calculator. For more information about our facility, contact us today! We’re happy to answer any of your questions.